Process the data and generate the results. This process may require talking to a database, executing an RMI or CORBA call, invoking a Web service, or computing the response directly. Send the explicit data (i.e., the document) to the clients (browsers). This document can be sent in a variety of formats, including text (HTML or XML), binary (GIF images), Excel, etc. Send the implicit HTTP response to the clients (browsers). This includes telling the browsers or other clients what type of document is being returned (e.g., HTML), setting cookies and caching parameters, and other such tasks. 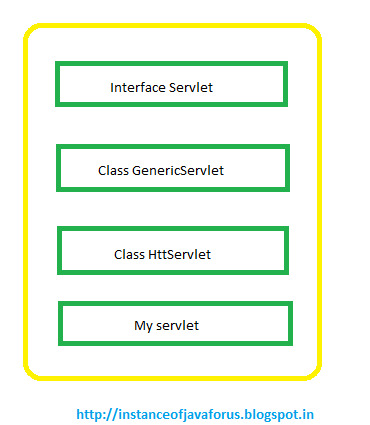 javax.servlet.http: Package contains a number of classes and interfaces that describe and define the contract between a servlet class rnning under the HTTP protocal and the runtime environment provided for an instance of such class by a confirming servlet container. Please provide Spring and Hibernate also.